The Top 5 Online Business Models For Building A Successful Online Business Fast! Are you trying to launch your online business but you’re just not sure where to get started? Are you unsure what you need to setup, how to set it up, and what to do to get started? And do you wish that you had a simple to follow plan that walked you through every single step of launching your online business?? Well then you are going to love what I have for you today because today I’m going to give you the opportunity to get everything you need to launch your online business. And the list goes on! It’s extremely easy to quickly get lost and confused and give up before you even launch your business. But what if it didn’t have to be this difficult? What if you could simply follow a proven, step-by-step plan that walks you through the exact steps you need to take in order to launch your online business? And do you wish that you had a simple to follow plan that walked you through every single step of launching your online business? 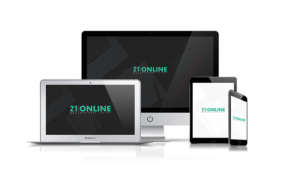 Are you ready to launch your online business in the next 21 Days? Are you ready to finally have every step you need to launch your online business? And are you ready for a step-by-step blueprint you can use to launch your online business now? 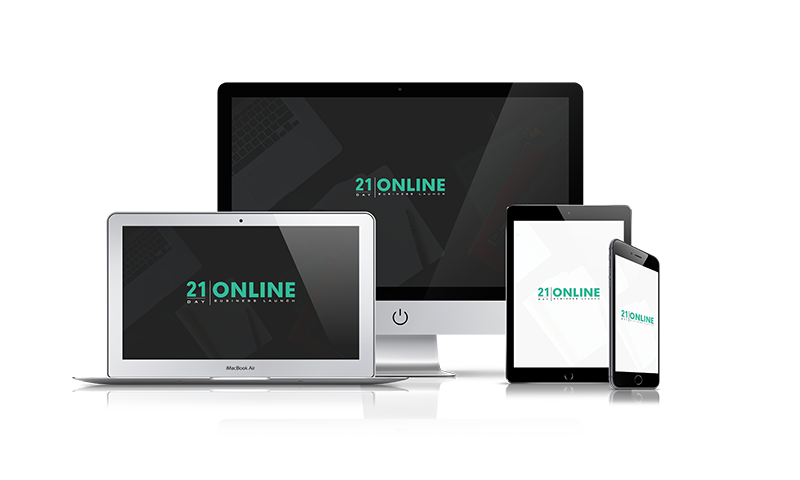 launch your online business in the next 21 days and do it the RIGHT way.